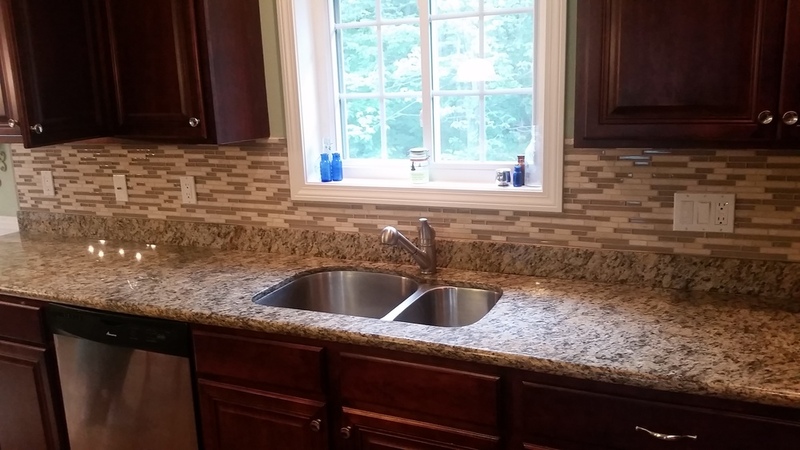 Making Your Home More Beautiful One Tile At A Time! JOE TILE, FAMILY OWNED AND OPERATED SINCE 1948. GENERATION AFTER GENERATION OF THE HIGHEST QUALITY CRAFTSMANSHIP. 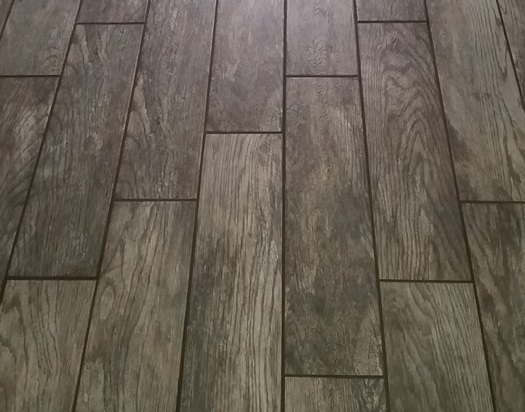 Joe Tile offers installation of all varieties of ceramic tile, including Italian tile, Porcelain tile, Wood grain plank tile, and a variety of stone tiles, and glass mosaics. Ceramic tile has become one of the top choices in home decor, adding an element of luxury to any room. We offer free estimates and design options. Call us today for an appointment. Wood plank tiles offer the look of real wood with the durability of tile. Coming in every shape, size, and pattern your floor can look like and old weathered cottage to the finest oak flooring. Transforming that boring old painted counter top back spalsh is the easiest way to turn your kitchen from blah to AHHHHHmazing. We offer endless design possibilities to make your kitchen the best looking room in your home. Glass mosaics add a distinct flare to any shower stall or bath tub surround. Its a perfect way to add personal touches to make your room stand out from all the others. Joe Tile, Brooksville Fl 34613.